Now that my students have taken the Regents in Algebra 1 (to fair results – They all passed, but not by as much as I would have liked), it’s time for us to start Geometry full time. Since we only have four months, I’ve been trying to figure out what the Big Ideas are for Geometry. Basically, I want 3 to 4 overarching skills that I expect everyone to be able to pull off by June. Maybe students can’t solve every problem, but they will have certain skills that will carry over to Algebra 2 next year and the IB curriculum after. Some of this will seem like common sense to those that have taught Geo before, and I’m also very aware of how much these look like the Standards of Mathematical Practice. For me it represents a shift in how I think about Geometry. When I took the course in 8th grade my largest impression was that we learned a lot about shapes and did some stuff with angles and maybe a proof or two. It’s a similar shift that has happened in how I approach Algebra 2 as I try to make a more conceptual course than just procedural. 1) Use appropriate language to describe appropriate things: There is so much freaking vocabulary in Geometry, more than a lot of other math classes. Before we can really do anything constructive with proofs or analysis we have to understand what all of the vocabulary means. It’s like a second language. And anyone that has tried to define “Angle” understands how complicated the whole thing can get. So job 1 becomes Precision in Language and how to drive home the definitions, as well as how to build ironclad definitions for new terms. 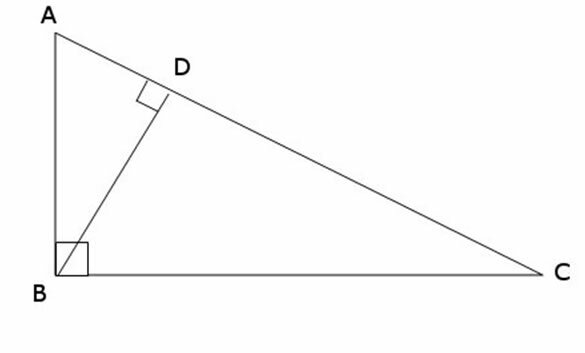 2) Seeing the Forest AND the Trees: How many triangles are in the shape below? And how are all of those triangles related? Understanding what pieces you have, and how they interact with each other, will help kids to build better proofs later on. And more importantly, it will help kids to look for structure in things when they transition back to more pure Algebra. 3) Making a Strong Argument: It’s not enough to say A is B, students need to practice defending WHY all of this is true. But many students haven’t had to create a watertight argument before. When writing papers in the Humanities, arguments tend to use Pathos, and even arguments that use Logos aren’t held to the same standard as proofs. Students must practice using all of the information they have in order to convince even a skeptic. This skill will help them make stronger arguments in other courses, not just math.